Hello, I just wanted to provide everyone with a head’s up that the next PLAYSTATION 3 system software update (v2.80) will be coming soon. The playback quality of some PLAYSTATION 3 format software has been improved. The first game that detects Custom Firmware is here! It is only happens one day and it arrived. 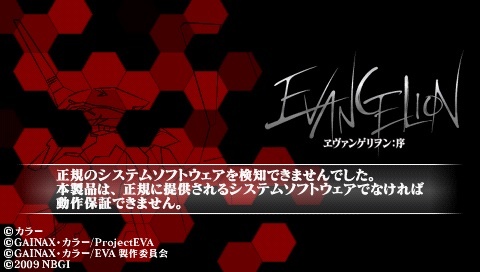 The developers of the game Evangelion: Jo added to their game detector Custom Firmware. This allows the detection game but blocks start its execution on the homepage with a nice message saying that the system installed is not official and therefore the game will not start. If the rumors about a malicious cracker Rock Band are still subject to controversy, the game itself is really allergic to the presence of a Custom Firmware. Note that this is not the version number which raises concerns, but rather a method for detection directly in RAM. Whether as a UMD or Ripper version, the game hangs on this page with a soft classical music that is probably supposed to relax you and prevent a launch console against a wall. If, like us, you spent more or less 48 euros to bring him from Japan, use a pandora kit to install an official firmware before you play …. 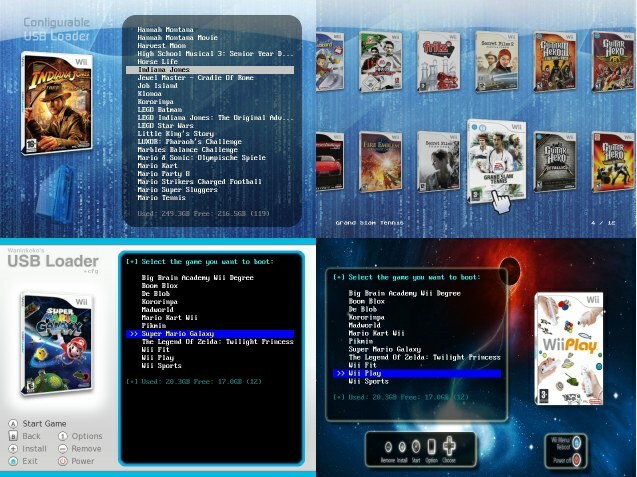 or install the Custom Firmware 5.02GEN-A proposes to reboot in frimware official without having to flash anything. Note that this option will be added to the next update to our 5.50GEN-A.